Manufacturer of a wide range of products which include air ventilator for beverage industry. 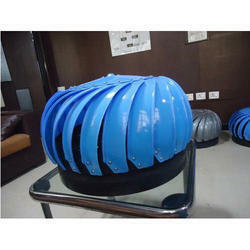 we are a well known manufacturer, supplier, trader and exporter of Air Ventilator for Beverage Industry. Our offered product is highly appreciated and demanded in the market. Our clients can avail the offered product at very reasonable prices.